The company has developed a proprietary semiconductor-based synthetic DNA manufacturing process featuring a 10,000-well silicon platform capable of producing synthetic biology tools, such as oligonucleotides, genes, pathways, chassis, and genomes. By synthesizing DNA on silicon instead of on traditional 96-well plastic plates, our platform overcomes the current inefficiencies of synthetic DNA production, and enables cost-effective, rapid, high-quality, and high throughput synthetic gene production. 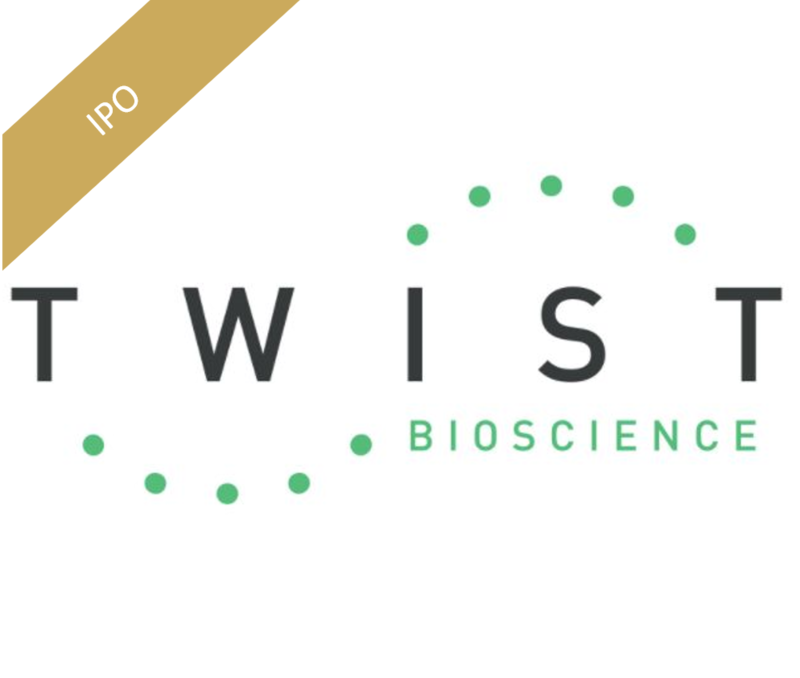 The Twist Bioscience platform has the potential to greatly accelerate the development of personalized medicine, sustainable chemical production, improved agriculture production, as well as new applications such as in vivo diagnostics, biodetection, and data storage.